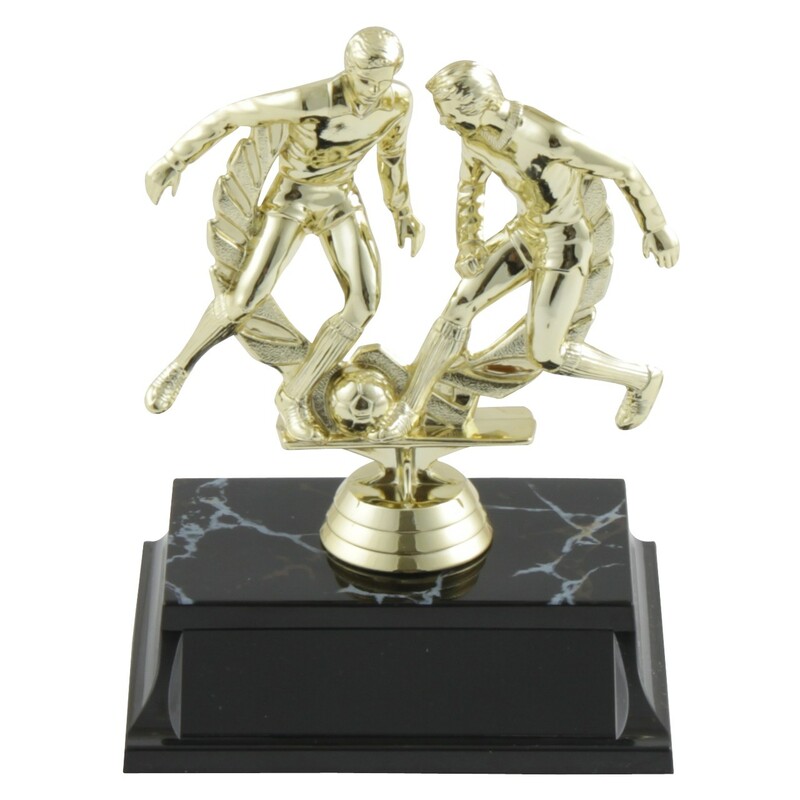 Remember the heat of the action on the field with this Extreme Action Soccer Trophy! This gold trophy features two soccer players trying to gain control of the ball. 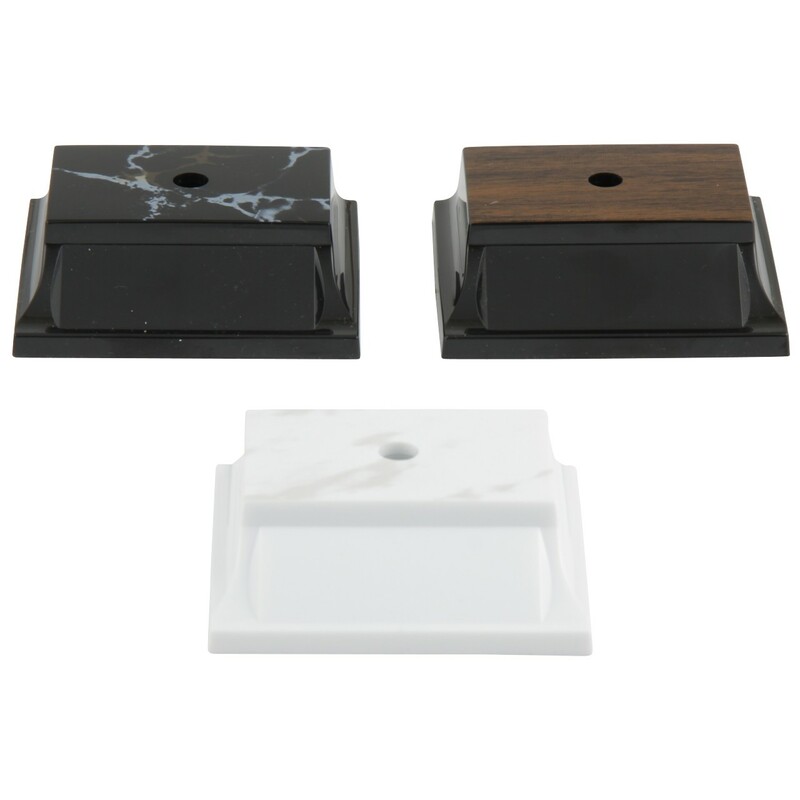 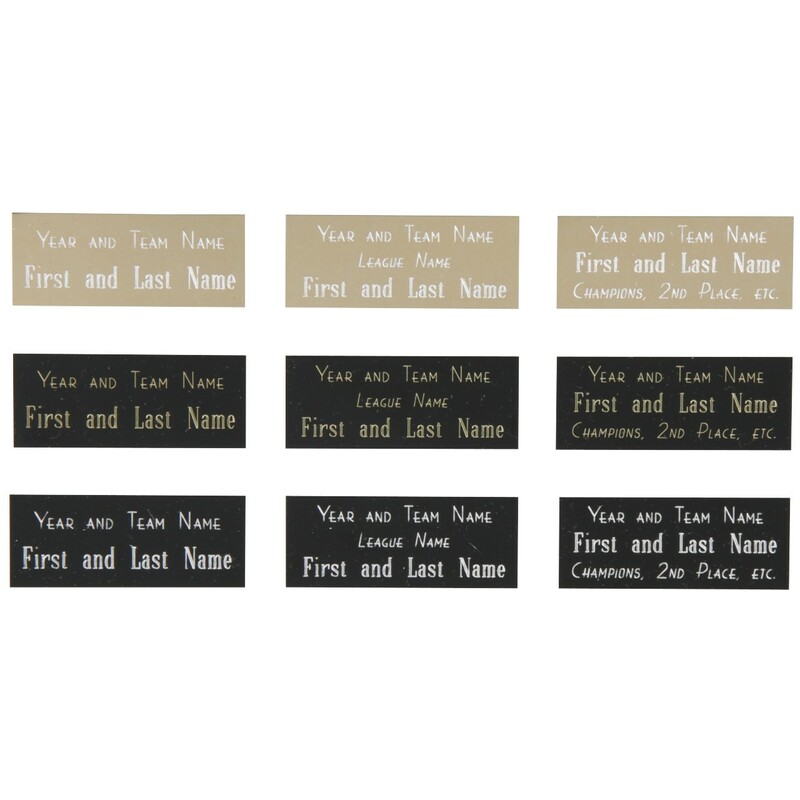 Choose your favorite color of base and provide three lines of engraving to be included free. 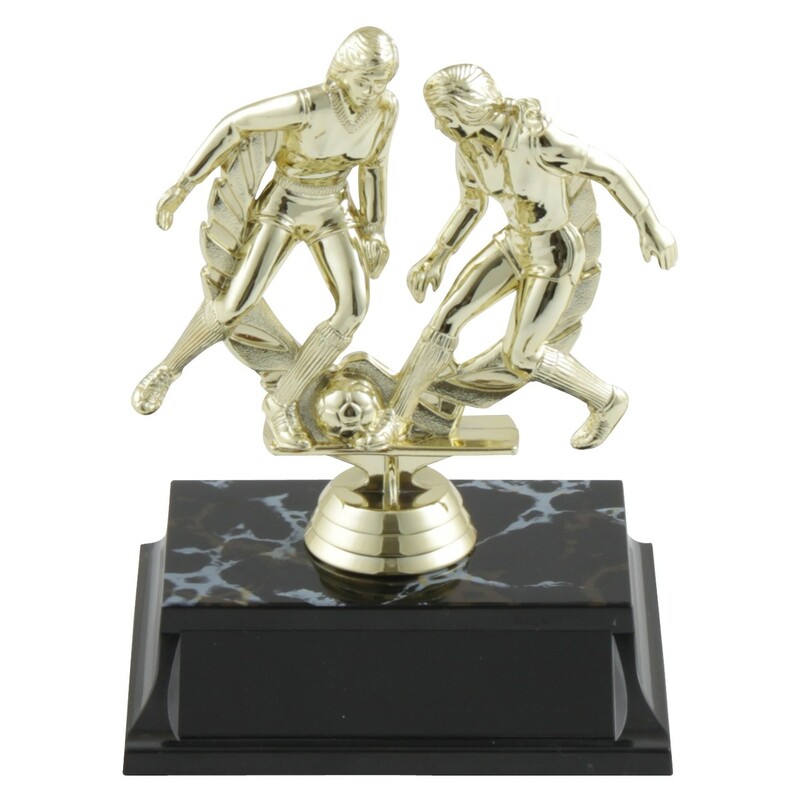 Give your special players this awesome reminders of a great game today!